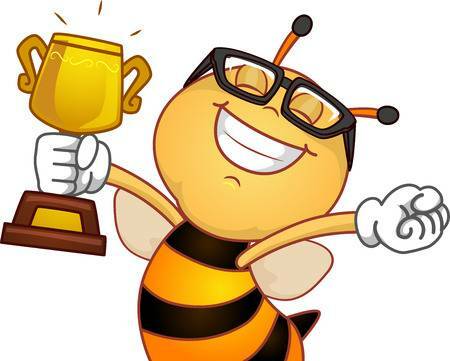 Congratulations to our Aaron Cohn Spelling Bee winners! Alexus was also our 2017-2018 winner and placed 6th in the district last year. Good luck, ladies!